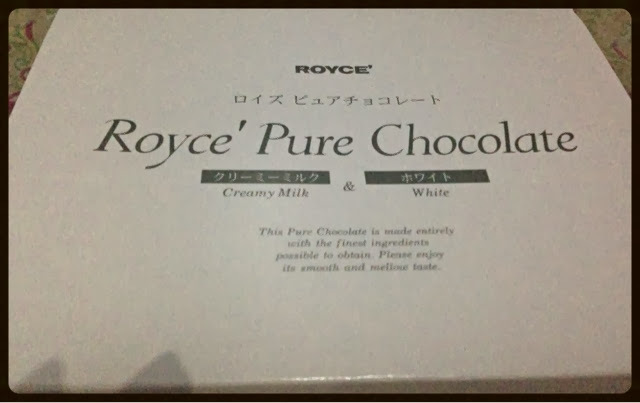 My Royce' Pure Chocolate Experience! - Triple Joys!!! My Royce' Pure Chocolate Experience! I am not really fond of chocolates. Actually, am not really into sweets! But, of course, everything has an exception as I definitely can't say NO to Leche Flan! I just so love this! :) And this rule also applies to chocolate. Although, I am not fond of it , I get to eat some of these too, sometimes. 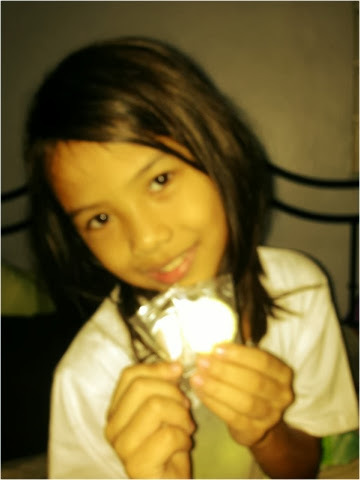 But oftentimes, this times, I prefer white chocolates! I really don't like the bitter taste, especially of the dark-flavored ones! But, this, I think will now have to change. I think, I will be eating more and more chocolates from now on! The culprit?! 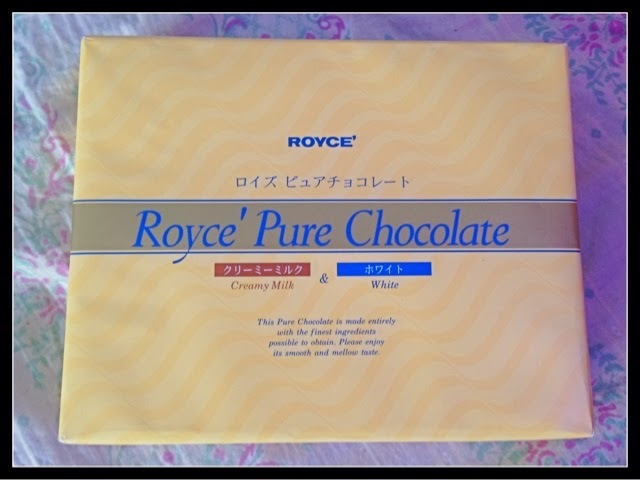 It's Royce' Pure Chocolates! Just recently (December 28, 2013), I have attended a wedding in one of the prestigious five-star hotel here in the country, the Hyatt Hotel. 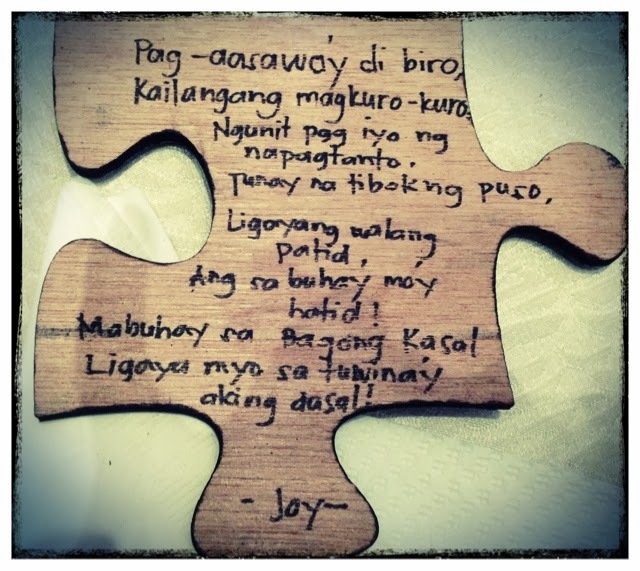 And as part of the program, guests were asked to compose a message for the bride and groom in a wooden piece that looks like a part of a big puzzle. And this became my prize! 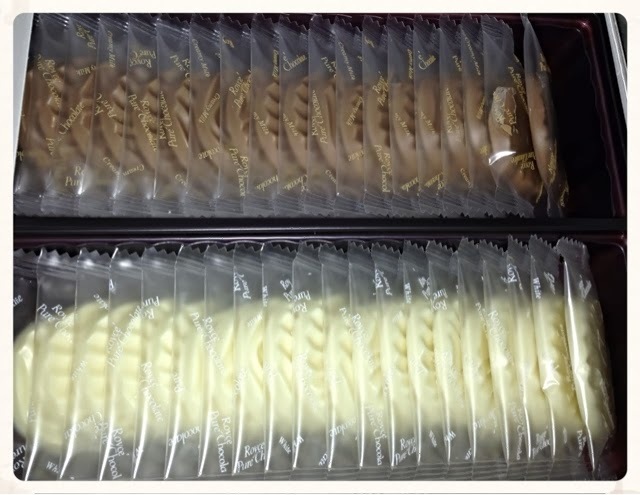 Each thin slices of chocolates are individually wrapped which sealed in its freshness and amazing taste! 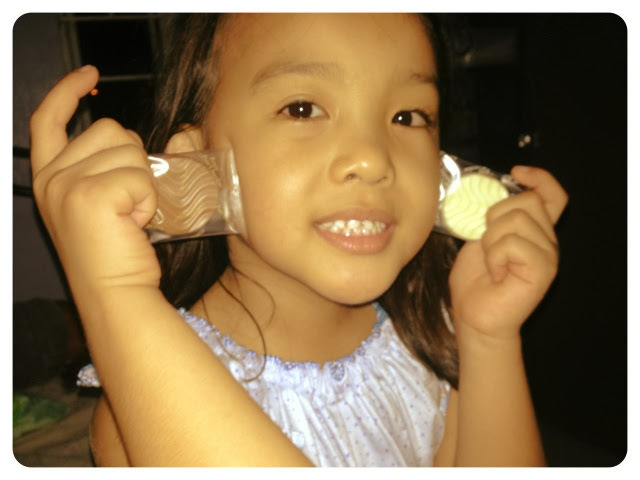 Renee Joy with Royce Chocolates!